Bases There are	46 products. A nicotine shot 10ml with 20mg of nicotine. 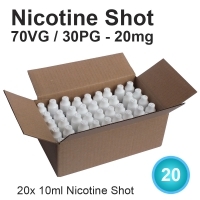 Pack contains 20 x Nicotine Shot 10ml with 20mg of nicotine. 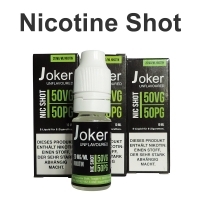 Pack contains 40 x Nicotine Shot 10ml with 20mg of nicotine. 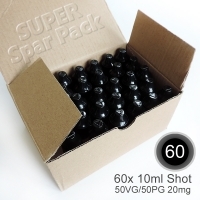 Pack contains 60 x Nicotine Shot 10ml with 20mg of nicotine. 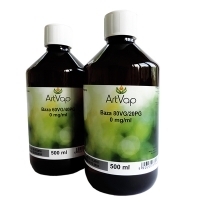 Pack contains 80 x Nicotine Shot 10ml with 20mg of nicotine.